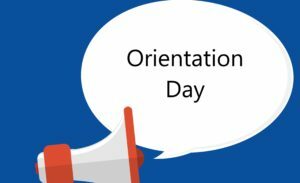 Orientation day will on August 17, 2018 from 8:00 am to 4:00 pm. Orientation will come to a pause for lunch from 11:00 am to 12:00 pm and it will resume at 12:15 pm. This day will also be to drop off the student supplies. Please make sure all supplies are labeled with the student’s name and grade level. 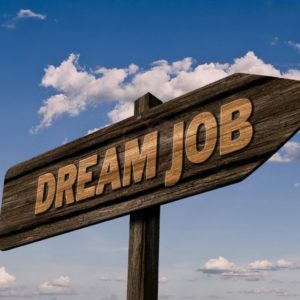 Harmony School of Innovation is now hiring for SPED and ESL Coordinator positions. Please email your resume to Geraldine Salas at gsalas@harmonytx.org. The applicant pool will close Wednesday 7/25/18 at noon. For more information click on the link below for job description.